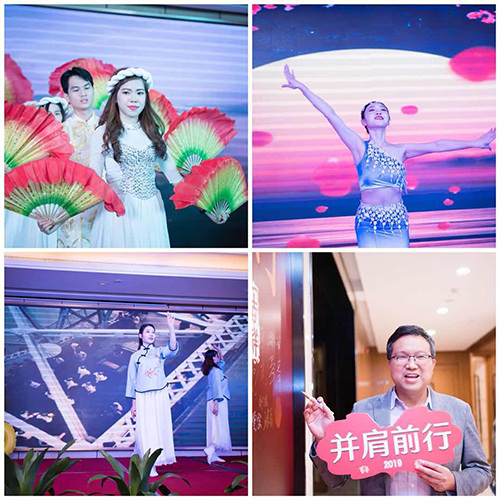 annual dinner:make concerted efforts，persist in your efforts, you will have results. 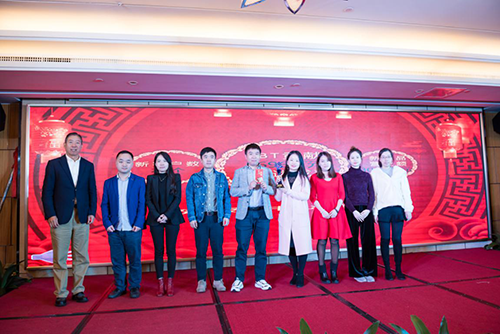 Vision Battery 2019 Spring Festival Gala Dinner and 2018 Annual Awards Ceremony has been held on January 18, 2019. Thanks to the Vision Battery team members who have worked diligently in the past year! At 5 pm, the host announced the official start of the party. First, I reviewed the Vision Battery memorabilia in 2018. 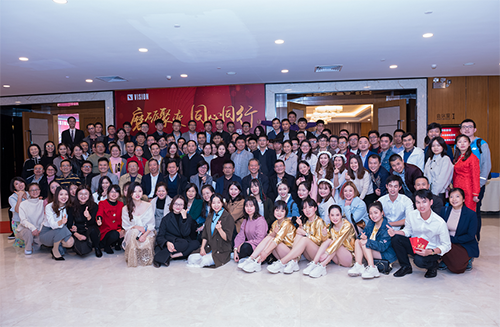 Then Huanong Zhang Chairman of Vision Battery, conducted the 2018 work summary and the 2019 work deployment, than he expressed his sincere gratitude to all the staff who worked hard in 2018, meanwhile, we all reviewed the development process in 2018. 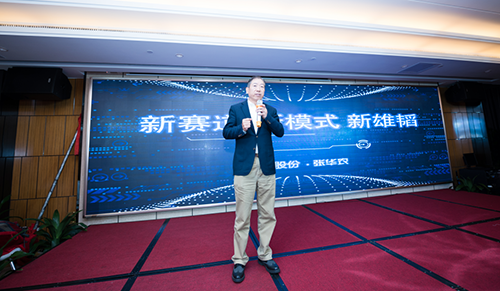 Huanong Zhang said that hydrogen fuel cell technology is the mainstream of global clean energy development and utilization. At present, Wuhan HydraV hydrogen energy business plan, the layout of Wuhan base and the early stage of Datong Base in Shanxi province have made great progress. Vision Battery will continue to increase its investment. Secondly, we must continue to insist on customer service and continue to create value for our customers, and work together to make better results. 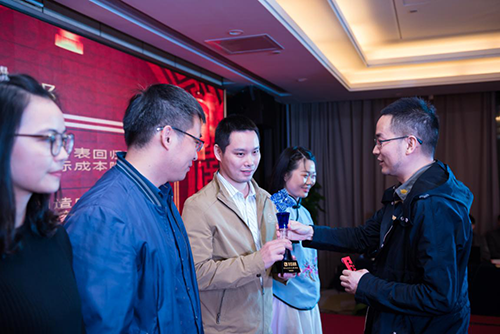 The development of the enterprise is inseparable from the hard work of every employee; the achievements of Vision Battery in 2018 are inseparable from the joint efforts of all Vision Battery employees. 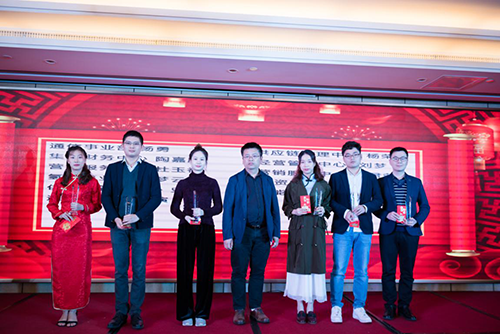 At the event, the team and individuals who made outstanding contributions to the company in 2018 were publicly recognized. We hope that all employees will follow their step and unite in 2019 to create a better future.